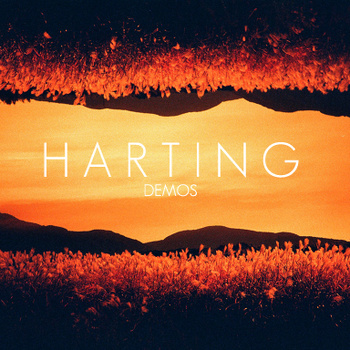 Brighton based Harting are just 16 & 17-years-old. I suggest you download their EP for free and give it a listen. The sooner you do, the sooner you will realise that you are not, and never will be as talented as they are.